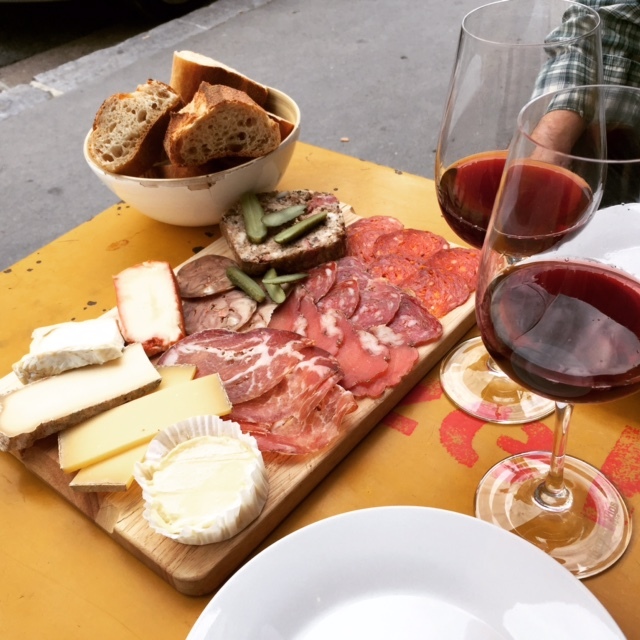 On Tuesday, May 17, we rented a car and left Paris at noon. 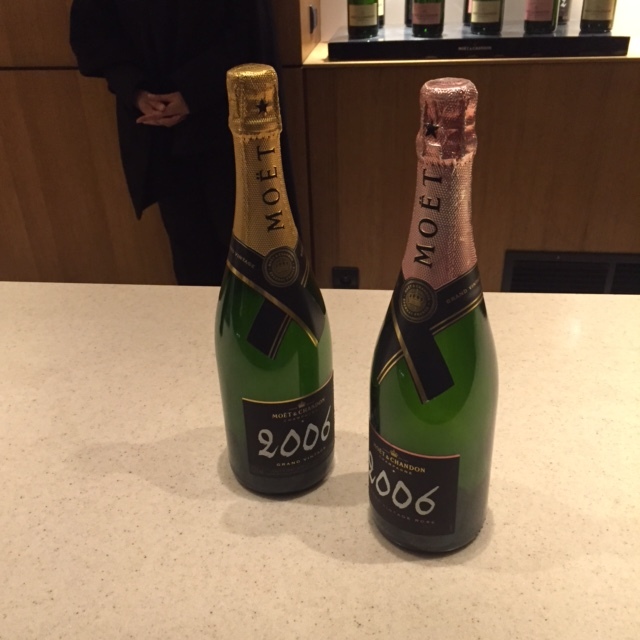 We drove just about two hours east to the Champagne region of France, where we’d be staying in Reims. Once we arrived, we checked into our hotel, parked our car and then went to explore the City. 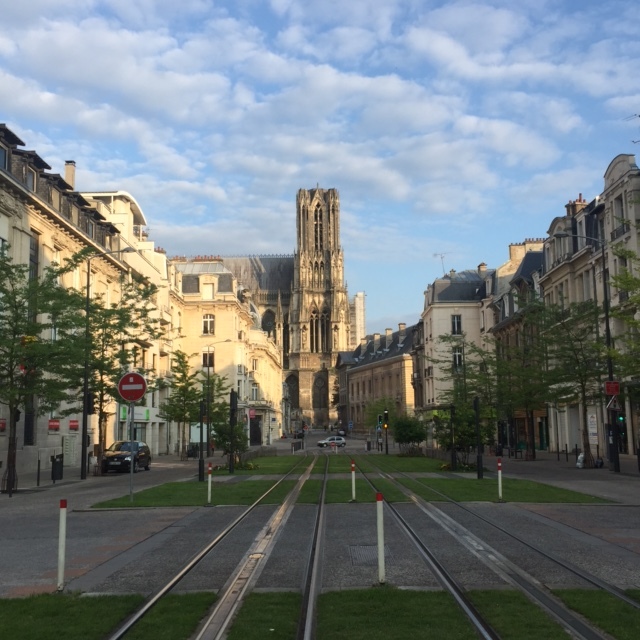 The City of Reims is not very large, but it is very charming. Our hotel was called Hotel Azur, which was in a great location, but I wouldn’t stay at again. The rooms were tiny and very, very basic. 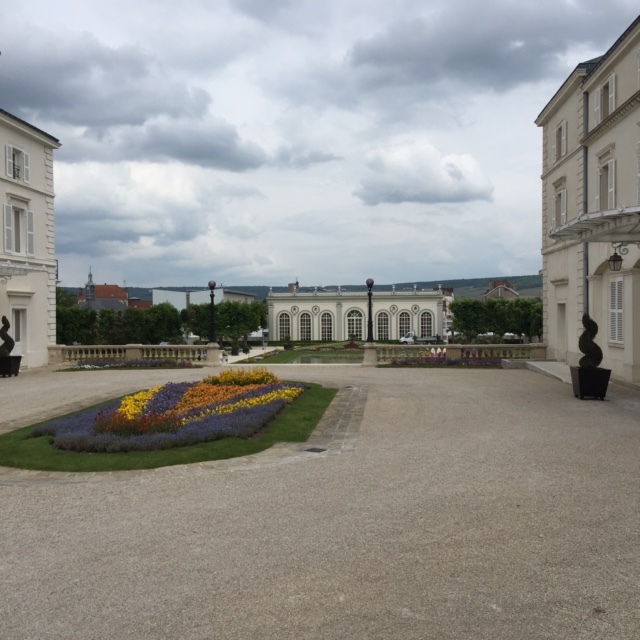 I think if I were to ever return to the Champagne region, I’d stay in a chateau, especially seeing we had a car. But luckily, our hotel was in a great location so it made it easy to walk everywhere and explore. We stopped by a dive bar for a drink on our walk. I learned here that this was not a major touristy area, by the look on the bartenders face we when asked if he spoke English. His face completely dropped, as if two aliens were standing there in his bar. He had no idea what to do. We sat down and pointed at a beer tap and asked for a beer. A man sitting down in the corner said something to the bartender, I guess trying to translate, but poorly since we ended up with tea. It was fine, we drank our tea. 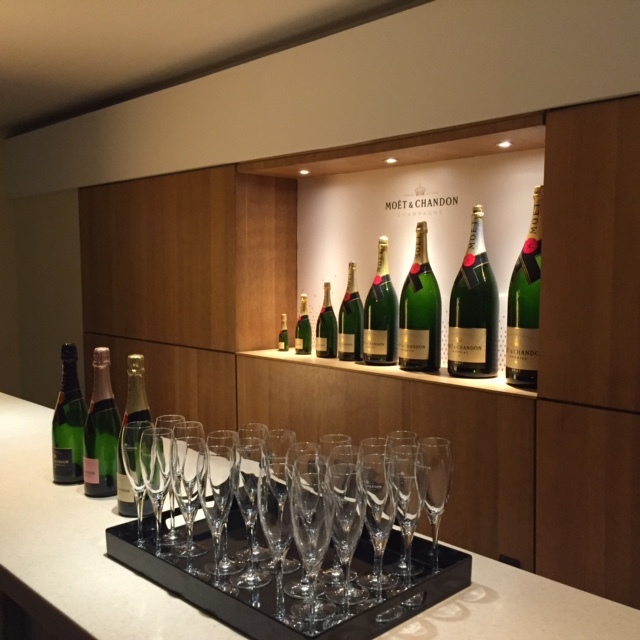 After that weird experience, we walked over to G. H. Mumm, which was just about a five minute walk from our hotel and took a tour of their champagne cellars, with a tasting afterwards of three of their champagnes. 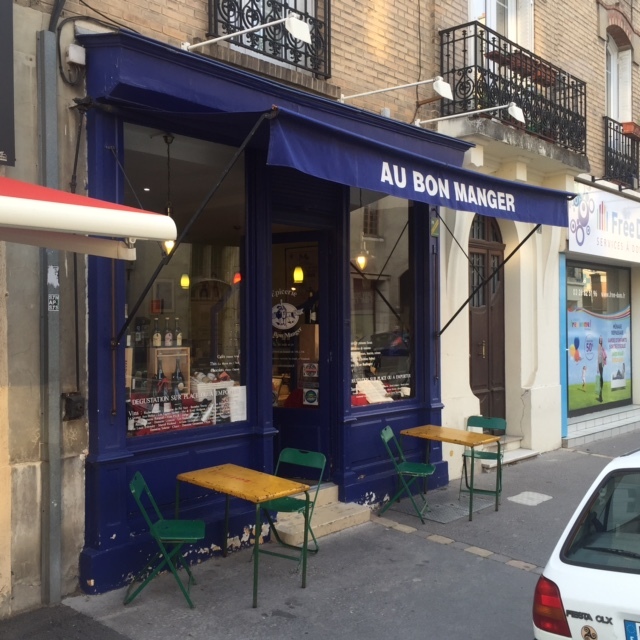 Afterwards, we went and got an amazing charcuterie board and wine and sat outside at Au Bon Manger. This felt like such French perfection and I loved every second (and bite/sip) of it. 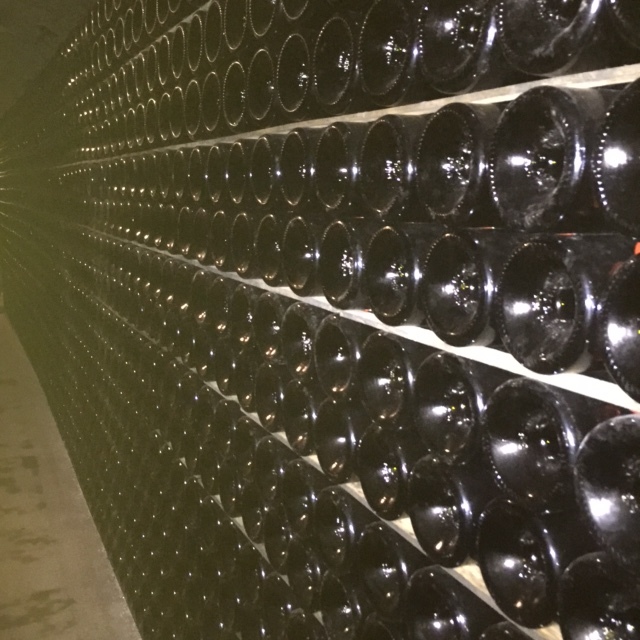 From there, we walked around the City a bit more, saw their major shopping street, and went to dinner that night at L’Alambic, which is downstairs in an area that is made to resemble a champagne cellar. 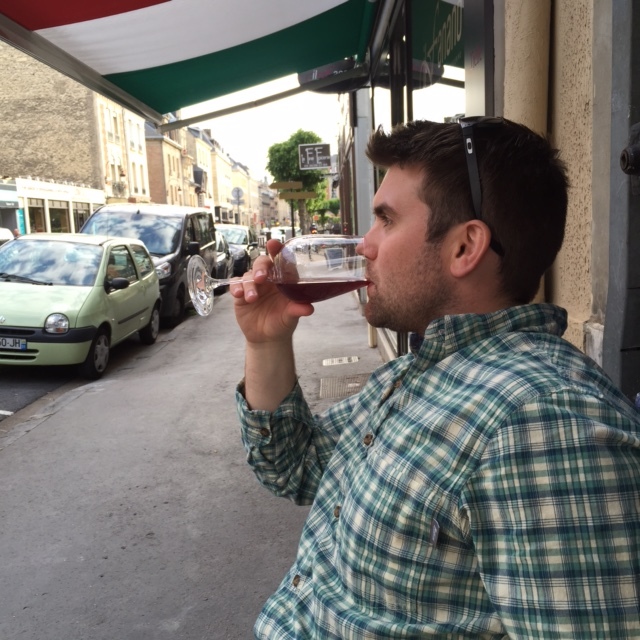 The next morning, we woke up and headed straight down to Épernay, about a 40 minute drive. 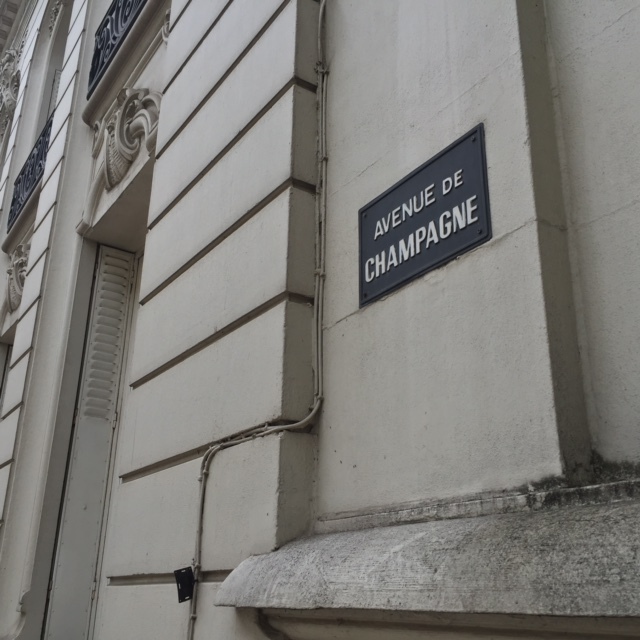 Here, we went to the Avenue de Champagne, where dozens of champagne houses live, and open their doors to the public for tastings and tours. 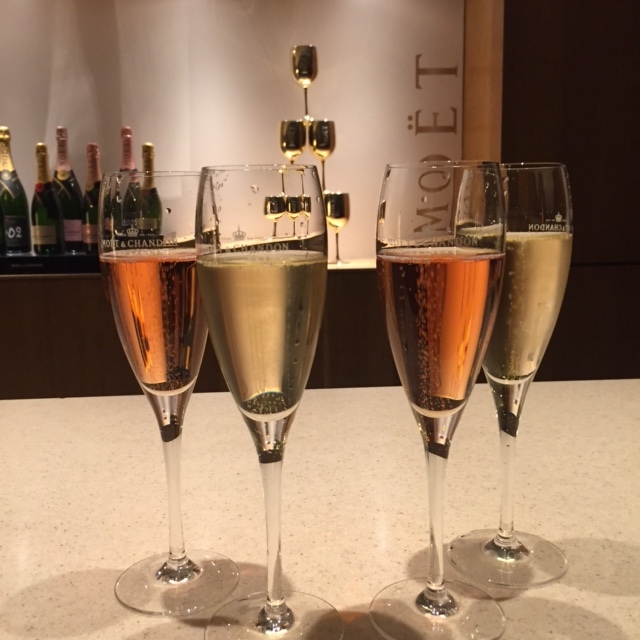 We went for a tour of Moët et Chandon, followed by a tasting of two of their vintage champagnes. The tour and tasting were both great. 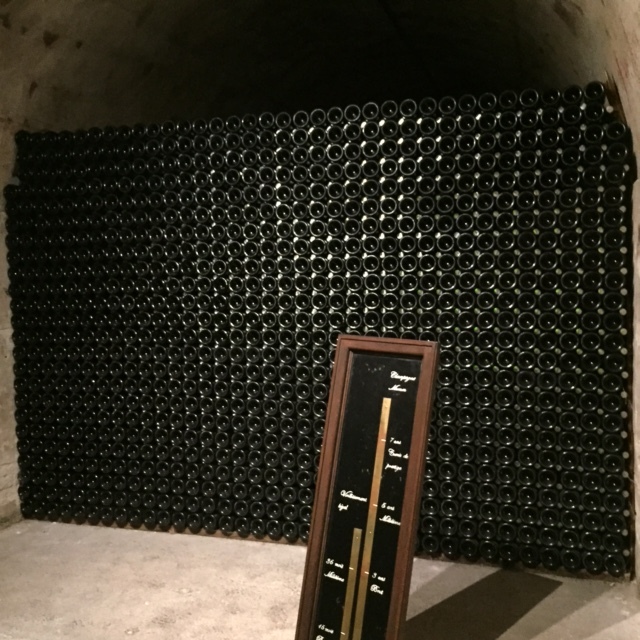 They put so much time (years) and effort into making their champagne – each and every bottle. It makes me think that when they see people spraying champagne during a victory, it must break their heart a little bit, like, “I spent ten years making that bottle of champagne, and you’re not even tasting it.” It makes you appreciate each bubbly sip! Afterwards, we went to get lunch at a cafe down the road, where I got a croque monsieur (basically a grilled ham & cheese sandwich, but with the cheese on top). Mmmm. After lunch, we headed back to Reims where we freshened up a bit and then walked around the City a bit more. For dinnertime, we were both craving something “normal,” so we found an Italian restaurant right by our hotel that we ate at. We had to get to bed early this night, since we’d be getting up at 5am for our next (and last of the trip!) French adventure… Coming soon. Reblogged this on Travel Guides & Blogs.